What Should Danny Do are Read Aloud interactive books that teach ages 4 – 10 the power of choice as well as the consequences for each. Each choice your child makes leads to a different ending to the story; teaching lessons on sharing, empathy, sibling rivalry and more. It is written in a choose-your-own-adventure style that is easy enough for children to understand, yet complex enough for multiple readings. If you are looking for something entertaining and educational, give one of these a try! Age Range: 4-7 years. 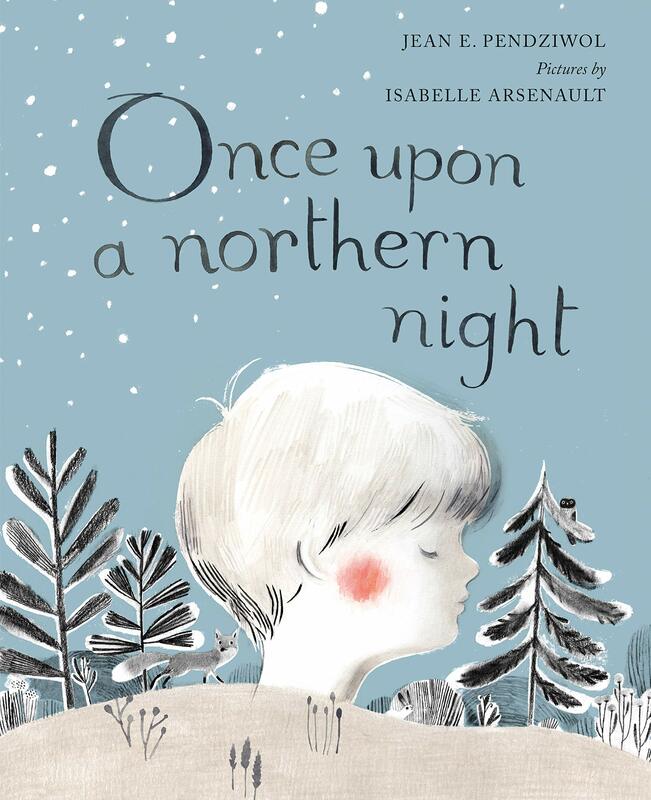 Beautifully written and exquisitely illustrated, this engaging gem paints a poetic picture of a serene winter night.